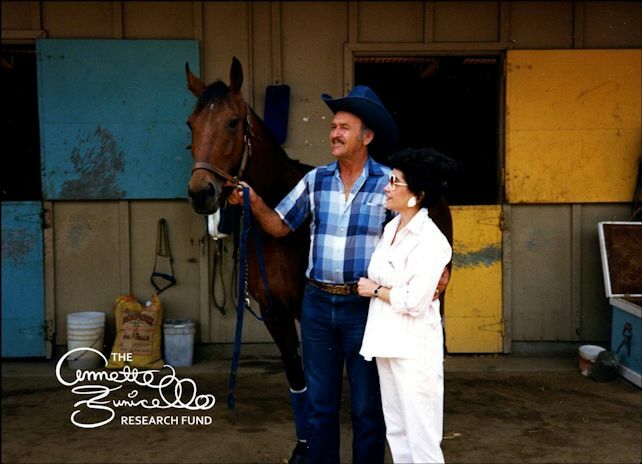 Glen Holt and Annette Funicello, c. 1988. 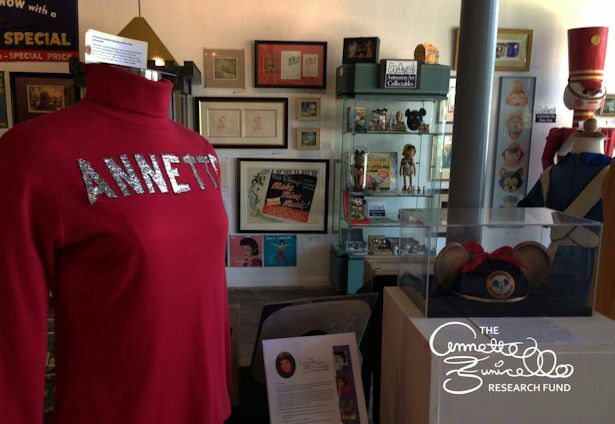 By the way, if you’re keeping score, Annette's red turtleneck sweater sold at auction for $7,000; her personal pair of mouse ears, $14,000. Nice Interview. Good memories about Annette and shows what a class act she was! Glen Holt is a saint! He is a nice man and he took care of Annette until the end. We wish you well, Glen! He is doing very well.